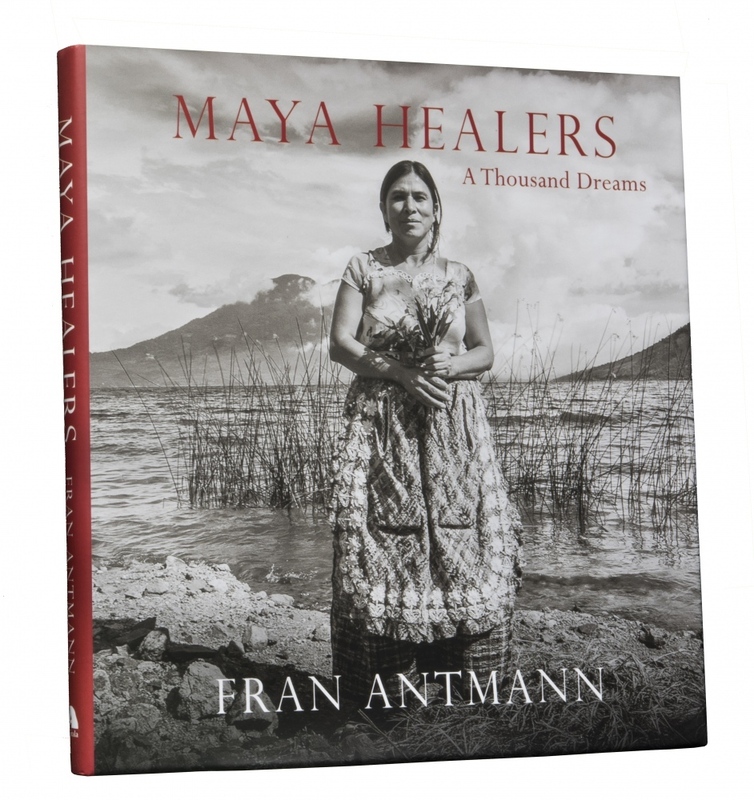 “Maya Healers: A Thousand Dreams,” recently published by Nirala Press, is a unique book of photographs and writing that explores the power and mystery of indigenous healing practices among the Maya people of Guatemala. In our data driven world, there is increasing interest in indigenous knowledge as a source of enlightenment for those who can apprehend patterns in nature and use their own bodies as sources of healing. "Maya Healers: A Thousand Dreams" is a sponsored project of the New York Foundation for the Arts. Fiscal sponsorship allows individual artists to expand their fundraising capabilities using NYFA's 501c3 tax-exempt status. — Ed Kashi, international photojournalist.